On Thanksgiving, many Americans will ignore the irony of stampeding through stores the very same evening that they reflected on what they’re grateful for. 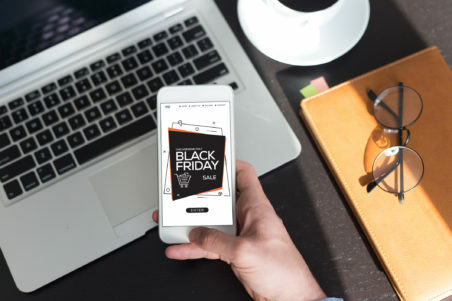 Of course, Black Friday isn’t all bad – after all, this shopping day can prove successful for small businesses as well as employees who are paid time and a half for working the day of or after Thanksgiving. And for some shoppers, the adrenaline that comes with hunting for the best bargains is an annual family tradition. According to the National Retail Federation, each Black Friday shopper is expected to spend a little over $1,000 on this year, a 4.3% increase from 2017. In total, that’s $717.5 billion among Black Friday shoppers nationally. But if you’re struggling to make ends meet or are having difficulty tackling your debts, don’t lose heart. It’s definitely possible to have a great holiday season while also staying in the black. Don’t be too excited by the seemingly lower prices you see on some of your wish list items. Stores need to get rid of some of their current inventory to make way for bigger and better products. Upgraded versions of the product you’re looking at (like TVs and other electronics) are usually released in the weeks following Black Friday, meaning that the older version of the products you did buy probably would’ve gone on sale regardless, if not the day after Thanksgiving. Often times, big box retail stores will temporarily mark up the price of a product before the holidays only to lower it just slightly on Black Friday to make the cost of a product seem like a really good deal. Remember, if a sale price seems too good to be true, it probably is. The prices you see on Black Friday are, for the most part, not the lowest ones you’ll see. In fact, you’re better off waiting until after the holidays to buy the things you want. Buying gifts a whole year in advance might require some planning but may be the better option for your wallet if you are determined to shop for everyone on your holiday gift list. Rather than completely cutting yourself off from holiday shopping, you can treat yourself – but within reason. Your success at moneysaving will likely wane if you’re feeling bitter about forbidding yourself from buying anything at all. Use your self-control and set up a modest budget for yourself to buy that one thing you’ve been looking at. Shop online if you can to avoid ending the Thanksgiving festivities early. Whether you’re an enthusiastic Black Friday shopper or detest the thought of bargain-hunting on Thanksgiving, take a moment to think about the good things in your life. Make a list of all the things you’re grateful for and enjoy the time you get to spend with your loved ones. If you’re busy doing that, you’ll be less inclined to go out shopping. New Era Debt Solutions has settled over $200,000,000 of debt since 1999 and wants you to be our next success story. 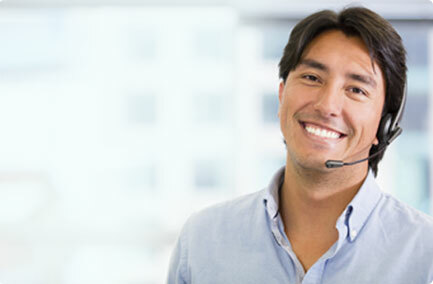 To see if debt settlement is right for you, contact one of our friendly counselors for your free debt analysis.